Holiday Cottages in Cornwall: Falmouth celebrates oysters, ale and walking! Running from the 11th to 14th October, The Falmouth Oyster Festival celebrates the start of the oyster-dredging season, and in particular the last remaining traditional oyster fishery in Europe still dredging by sail and hand punt. A range of events will take place throughout the weekend including a cookery master-class from a celebrity chef and demonstrations by local chefs, children’s shell painting, sea shanties, a town parade, live music, an oyster shucking competition, a Falmouth Working Boat race and stalls selling Cornish produce. 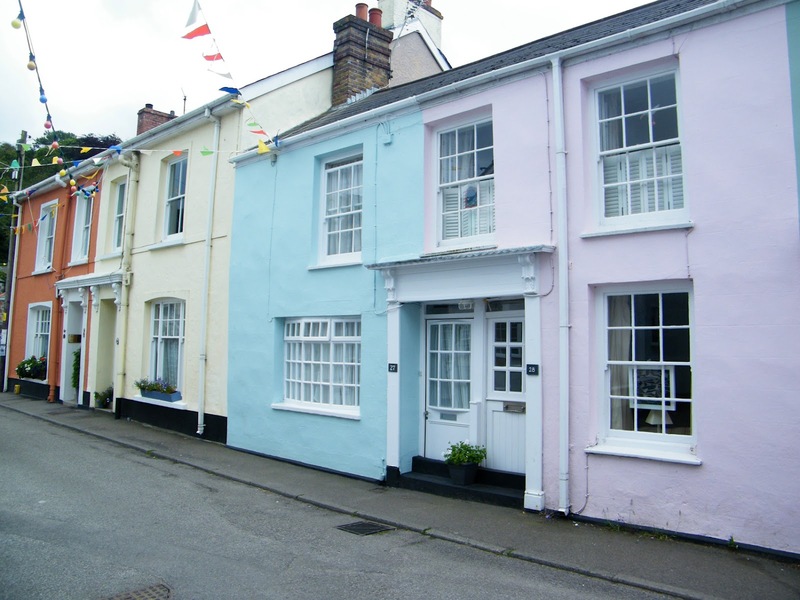 Imperial Court (sleeps 4) is a spacious, light and airy luxury apartment located close to the centre of Falmouth and its shops, galleries, pubs and restaurants. The kitchen leads into an open plan lounge and dining area with comfortable leather sofas and nautical themed artwork. The master bedroom has a king size bed and en-suite shower room and there is also a twin room with separate bathroom. Private off road parking is available for one car. 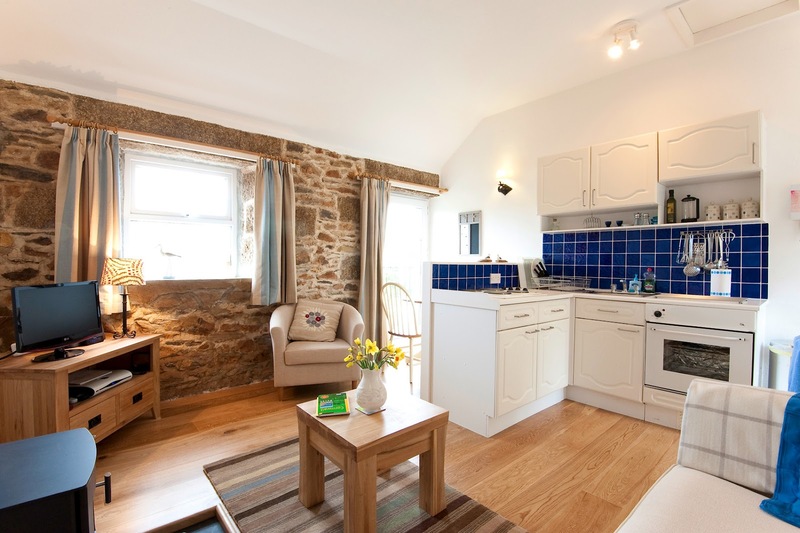 A stay from Tuesday 9th to 16th October 2012 is £305.15 (was £359) and a 10% discount is available for a couple using one room outside the peak season. Don’t forget your walking boots for this year’s Fal River Autumn Walking Festival. This is an excellent way of viewing beautiful coastal and in land areas throughout the Fal River, Roseland Peninsula, Helford and Truro. The festival takes place from the 19th October to 4th November and features over 60 guided and self-guided walks. A light and airy two-bedroom cottage in the picturesque village of Flushing, Janey’s Cottage (sleeps 4) is in a central location to explore the south Cornwall area. The living room has an open fire and conservatory that leads out to the garden and the kitchen has a separate utility room, ideal for storing muddy walking gear. There is a master double bedroom, twin room and separate family bathroom. Parking is available on the street in front of the property. A stay from Saturday 20th to 27th October 2012 is £449.10 (was £499) and a 10% discount is available for a couple using one room outside the peak season. One of the largest events of its kind in the county, The Cornwall Falmouth Beer Festival runs from the 26th to 27th October and features over 200 real ales, in excess of 60 ciders and perries, bottled beers and fruit wines from all over the country. The main festival is held in the recently refurbished Princess Pavilions, with an additional Cider Marquee out in the gardens. With free soft drinks for all designated drivers, there is something to suit everyone’s tastes as well as hot and cold food, live entertainment and pub games. 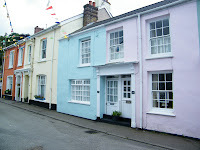 Nancenoy (sleeps 2) is located in the beautiful creek side hamlet of Port Navas, near Falmouth. 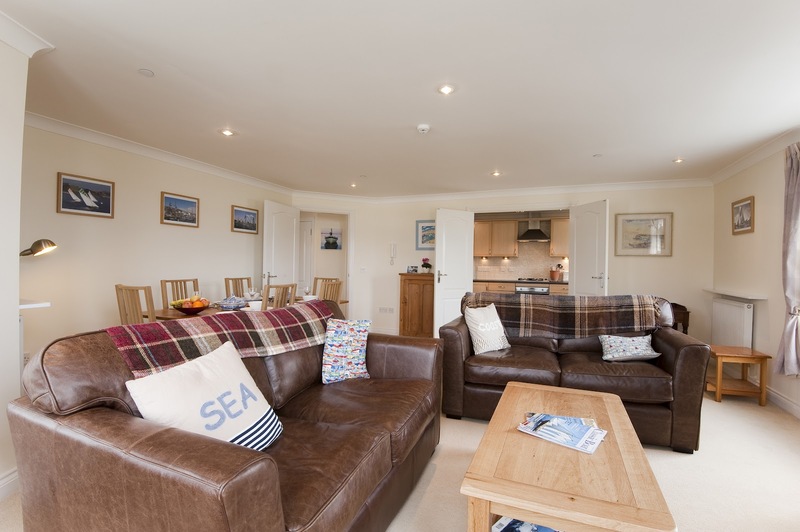 The accommodation comprises an open plan living room, with balcony to take advantage of the wonderful views of the Helford River, kitchen and dining area on the first floor and a double bedroom with separate bathroom on the ground floor. A parking space is available. A week’s stay from Friday 26th October to 2nd November is £399 (last minute offers available).